The Western Cape Government (WCG) is responding to the current drought crisis by preparing a Business Continuity Plan (BCP). The BCP will help ensure that the delivery of essential WCG services will continue, even if the supply of municipal water becomes severely constrained. Project team leader: Adv. Gavin Kode, DTPW Deputy Director-General: Provincial Public Works. The Plan begins by acknowledging that a water-scarce future should be considered the “new normal”. 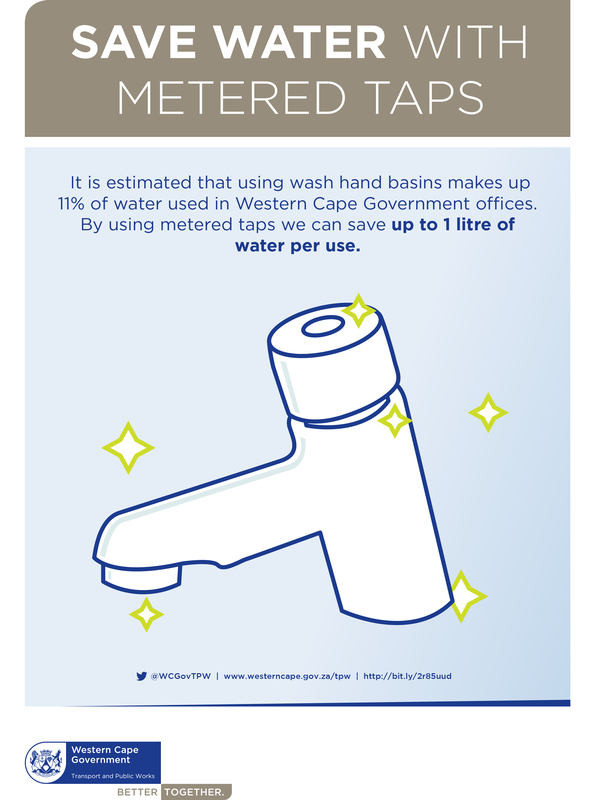 Demand management interventions: To reduce water consumption at all WCG-owned facilities to contribute to avoiding a “dry-taps” scenario in any areas of the province. 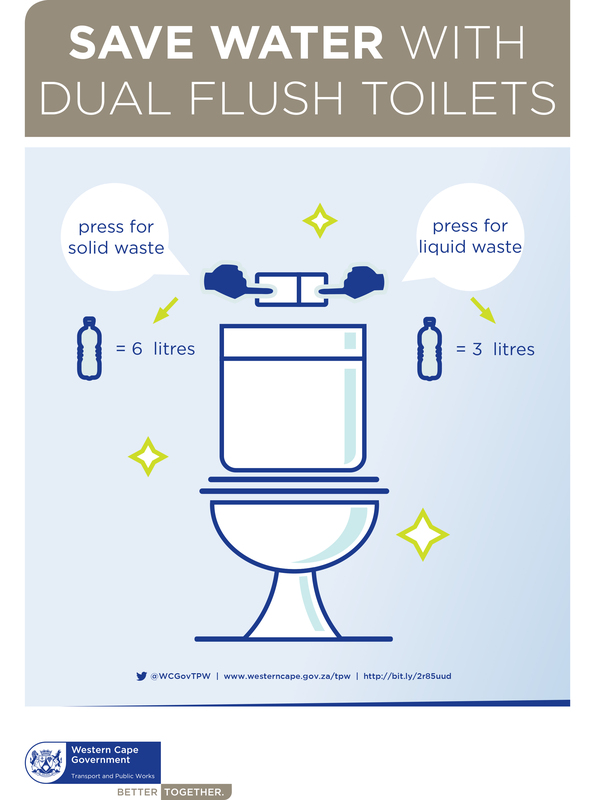 Supply-side interventions: To reduce municipal water consumption and to help ensure that there is enough drinking water for hygiene and for fire safety purposes in key facilities. The team is developing plans to implement immediately in high-risk areas, and across short-, medium- and long-term timeframes. office accommodation (command and control structures, and critical service points). 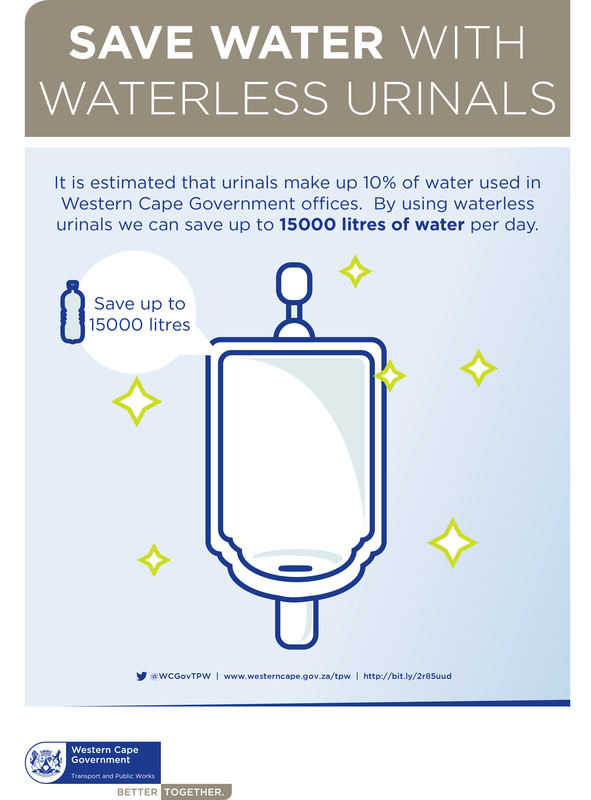 Reducing water consumption remains a priority, which will extend well beyond the current drought. We will continue to conduct regular water consumption audits in WCG-owned buildings to understand and reduce operational demand for water, and to produce and implement water management plans where necessary.